Massage is an excellent therapeutic activity that you should indulge in, once in a while. 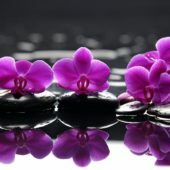 Besides having a great time of relaxation, Oasis Special Massage combines full body massage and foot massage. It has multiple health benefits that have a wonderful effect on both the mind and the body. It also helps in treating several diseases and symptoms. 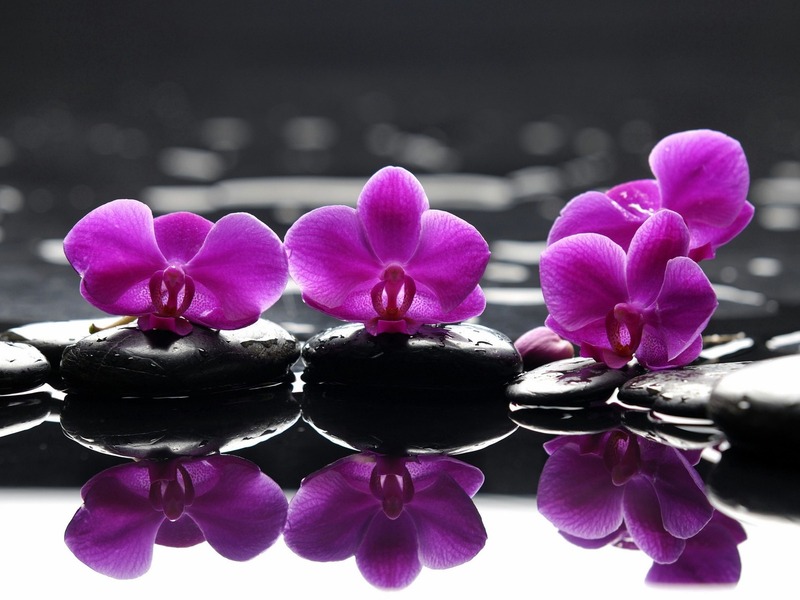 Massage is much more than a luxurious treat that you pamper yourself with. It is more of a necessity in life which helps in releasing the tension and stress, that life often burdens us with. 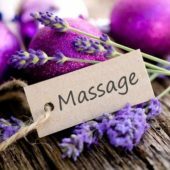 Massages can be performed with a wide variety of techniques with or without the usage of essential oils and elements of nature. Learn how effective and beneficial the effects of massage are on the body and mind. On massaging the muscles and tissues of the body, blood circulation is enhanced that enables a proper blood flow throughout the body. This helps in increasing the oxygen levels in the tissues and muscles. It also releases endorphins, which is a chemical that relieves pain. Thus, massage alleviates chronic pain, joint pain, sports injuries, migraines, headaches, back and neck pain, and several other conditions.